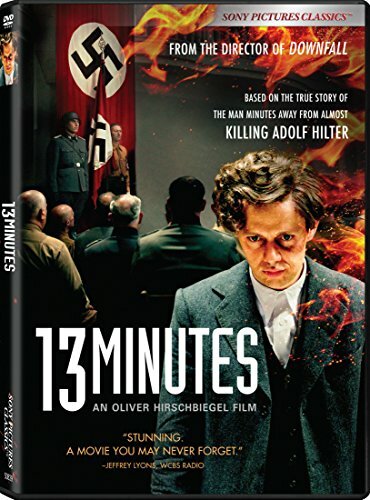 ​Georg Elser attempted to assassinate Adolph Hitler on 08 Nov 39 by planting a bomb in the beer hall where he was to speak, but the Führer cut his speech short by thirteen minutes. 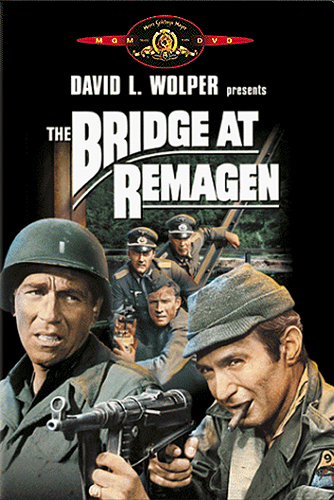 A Blake Edwards signature stylish slapstick! 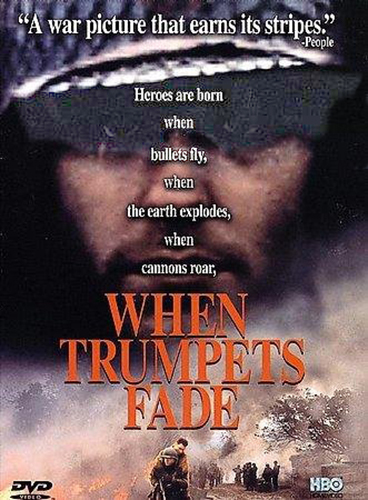 A by-the-book US Captain is ordered to capture a strategic village in Italy and finds the soldiers are willing to surrender if the can have their annual wine festival first. At a villa in the Berlin suburb of Wannsee a polite conference was held with food, wine and some debate, but beneath this thin veneer of manners lay an evil intent. 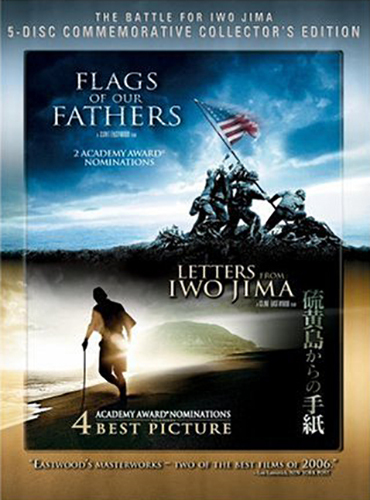 An epic drama that follows the incredible life of Olympian and war hero Louis "Louie" Zamperini who, along with two other crewmen, survived in a raft for 47 days after a near-fatal plane crash - only to be caught by the Japanese navy and sent to a POW camp. 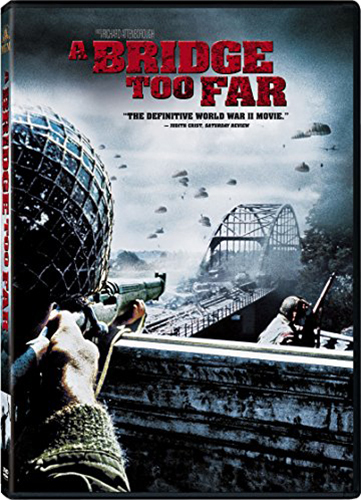 As the Allied armies close in, the Nazis decide to blow up the last Rhine bridge, trapping their own men on the wrong side. 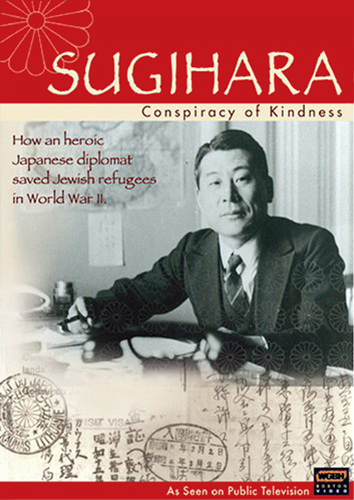 With no possible hope for reward and at great risk to his family and career, Japanese diplomat Chiune Sugihara acted on his innermost beliefs and used his diplomatic power to rescue desperate Jewish refugees. 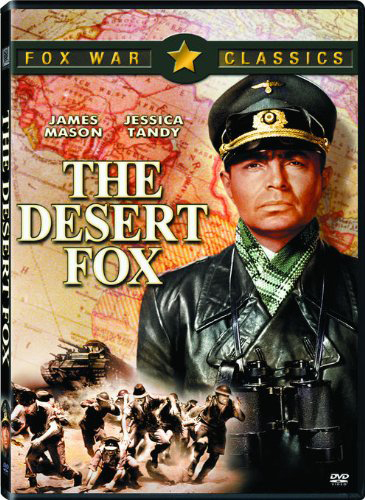 Released six years after the end of WWII, The Desert Fox is a solemnly respectful tribute to Erwin Rommel, Germany's most celebrated military genius. 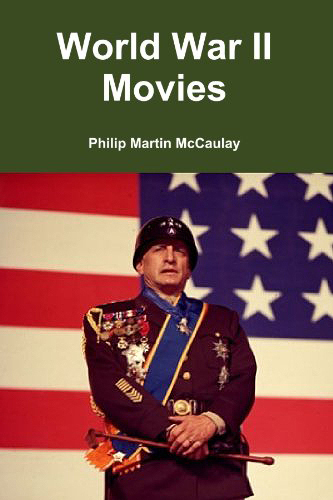 A summary of 100 of the greatest WWII movies ever made in reverse chronological order. 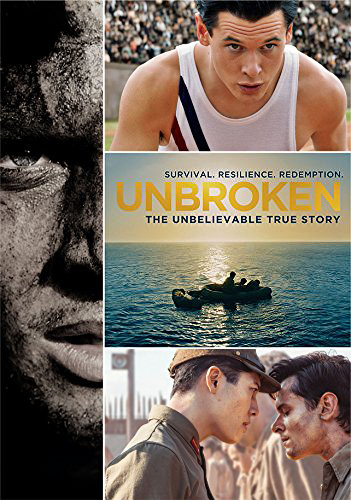 First broadcast on HBO, an explosive film set during one of WWII's most shocking and unforgettable battles - the battle of Hurtgen Forest. 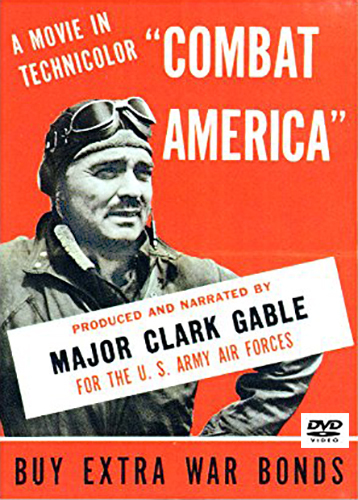 Follow the men of the 351st Bomb Group of the US 8th Army Air Force all the way from gunnery training to combat missions over Germany! 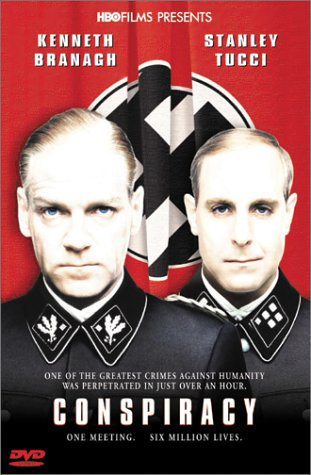 This award winning film presents a history lesson that most people never heard about: the mass murder of tens of thousands of Polish officers by the Russians in 1940. 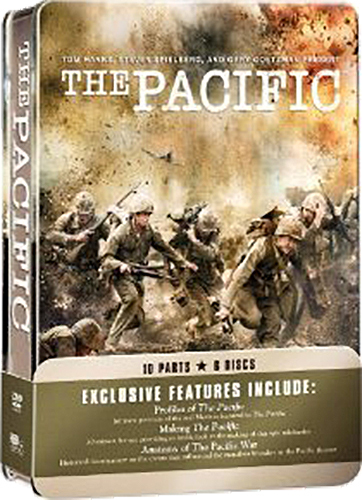 Two great special edition movies jammed-packed with bonus features, commentaries and documentaries from Clint Eastwood. 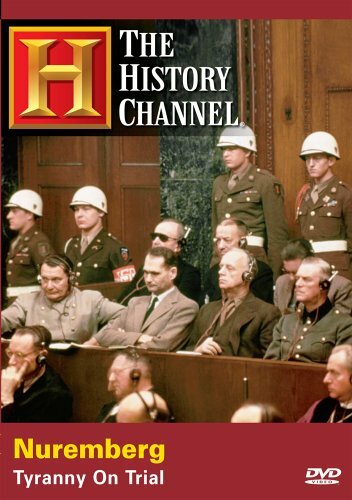 World War II did not end on the battlefield, but in a courtroom in Germany, where the full scope of Nazi Germany's atrocities brought justice to top Nazi leaders. 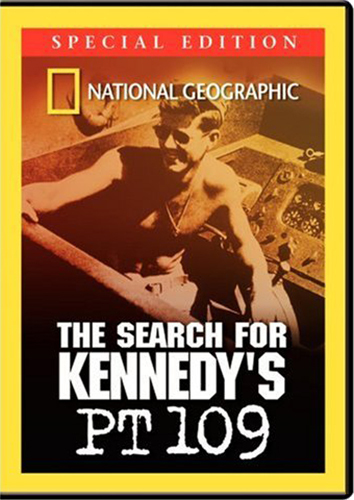 Yet no sentence could be harsher than what was meted out to innocent people by the regime these men served. 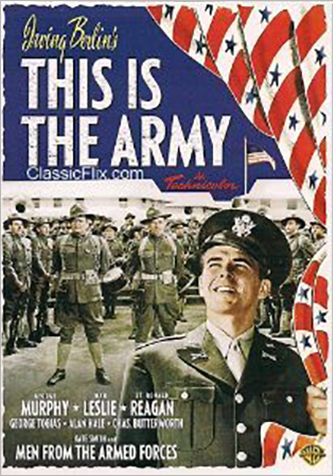 The lively screen adaptation of Irving Berlin's 1942 patriotic Broadway hit musical that shines with abiding love for country. 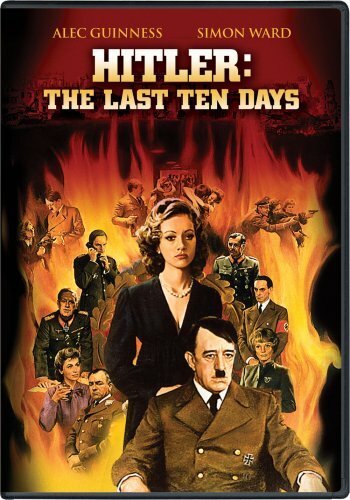 1973 movie follows the final days from Hitler's 56th birthday to his death, this unflinching peek into the bunker shows us the downfall of a madman. 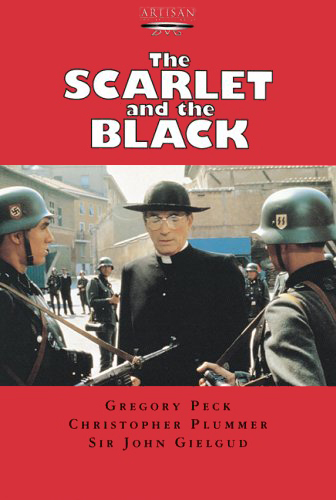 Stars Alec Guinness. 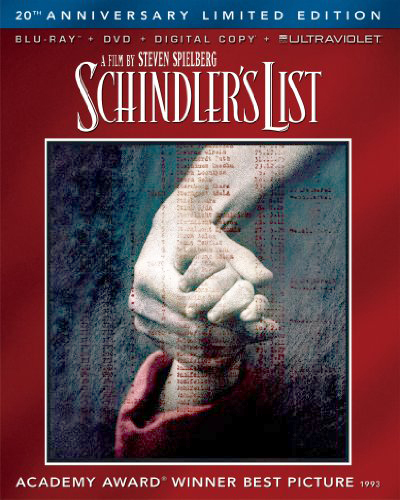 Steven Spielberg's cinematic masterpiece: In Poland during WW II, Oskar Schindler gradually becomes concerned for his Jewish workforce after witnessing their persecution by the Nazis.